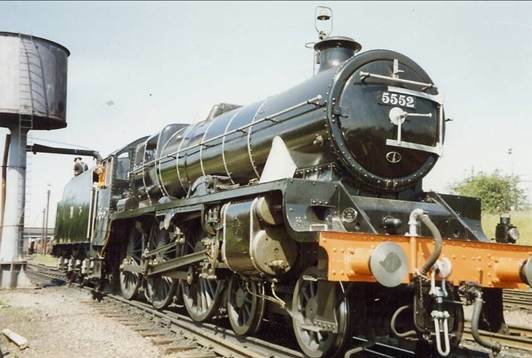 June 1994 Great Central Railway. 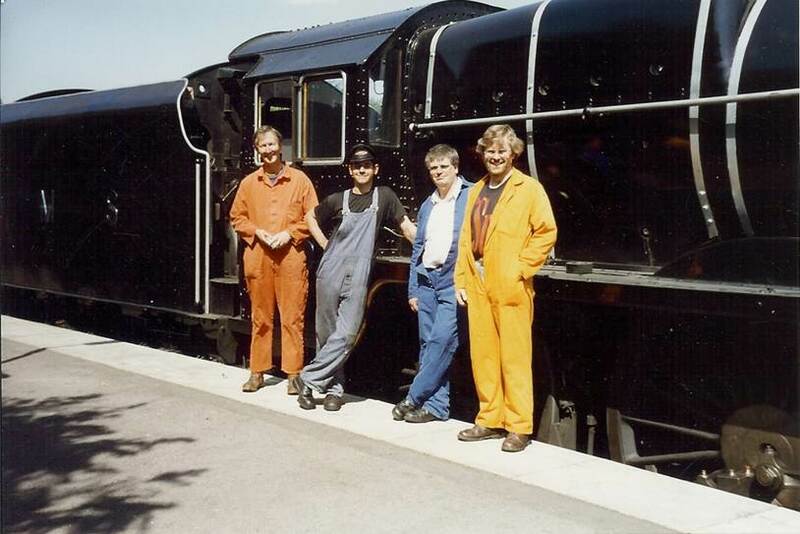 In 1994 Brian, Dave and Paul took a day out on the Great Central Railway. 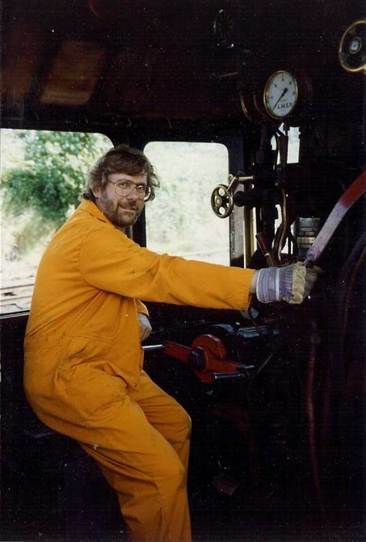 Paul leans out of the cab as �Silver Jubilee� takes on water. David, Brian and Paul with the fireman during a break in the driving.